“Voice” is one of those elements of writing that gets talked about—or at least mentioned—frequently, but often the discussion doesn’t seem to go much further than noting that it’s important. What do we mean by voice? How do you create it, much less improve it? 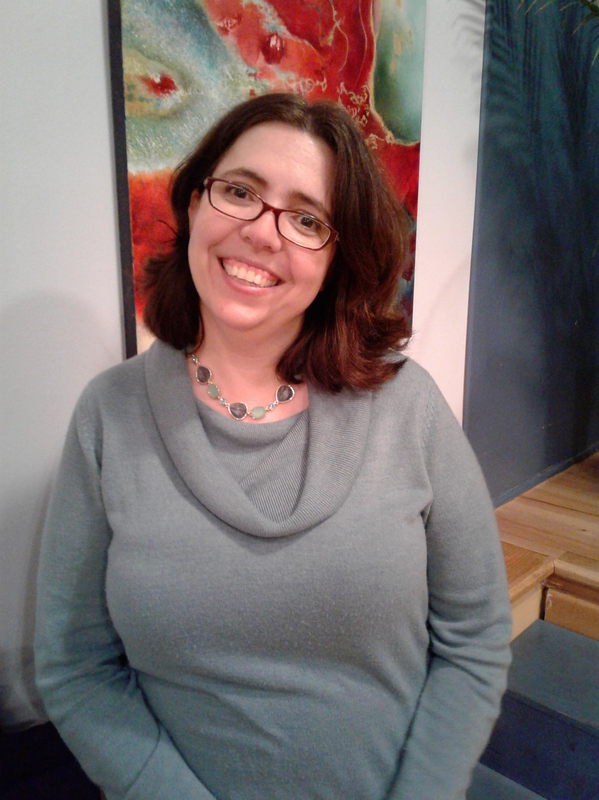 Luckily for us, NY Metro SCBWI’s January Professional Series event featured Kat Brzozowski, an editor at Macmillan’s Swoon Reads/Feiwel & Friends imprints, who gave us the opportunity to analyze the choices that affect voice and to experiment with them in our own writing. The atmosphere was more like a writing seminar than a lecture, as audience members sat in a circle and engaged in a back-and-forth discussion of voice, both in well-known works and in scenes that attendees created on the spot.